Time to test the new camera, this is going to be my take anywhere tough cookie. 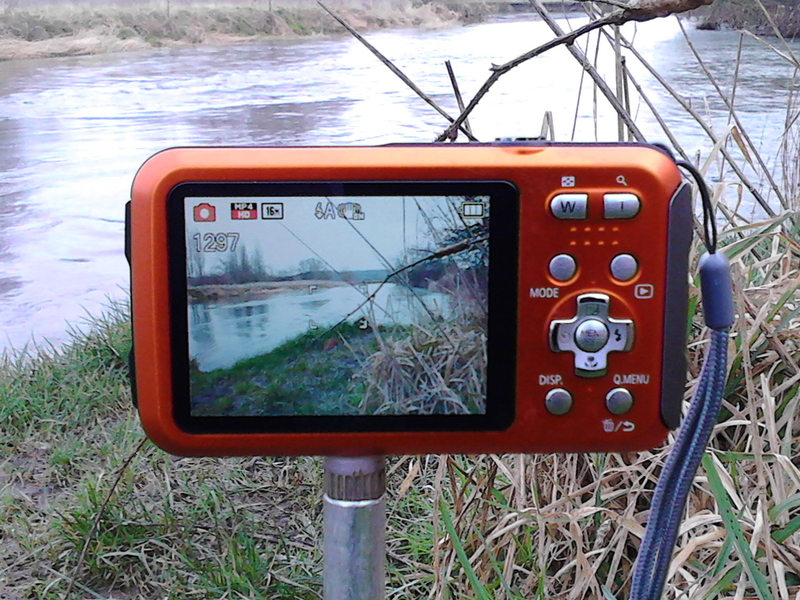 It is waterproof and shockproof - so slime-proof and sand-proof by default, it even takes underwater photos. It's smaller and lighter than my previous camera and even my phone and set me back £105 so didn't break the bank and saved money will go on a DLSR. Time to test the photo quality. Chub photo, a bit washed out but factory setting aren't great for something that is shiny and wet, need to play with the exposure. 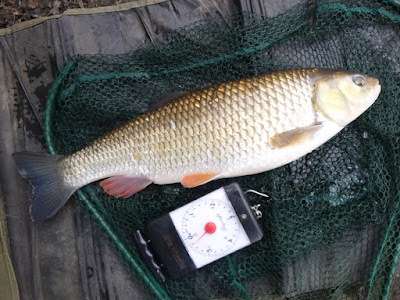 I dragged myself away and soon found a shoal of chub and landed a 4lb 14oz fish. 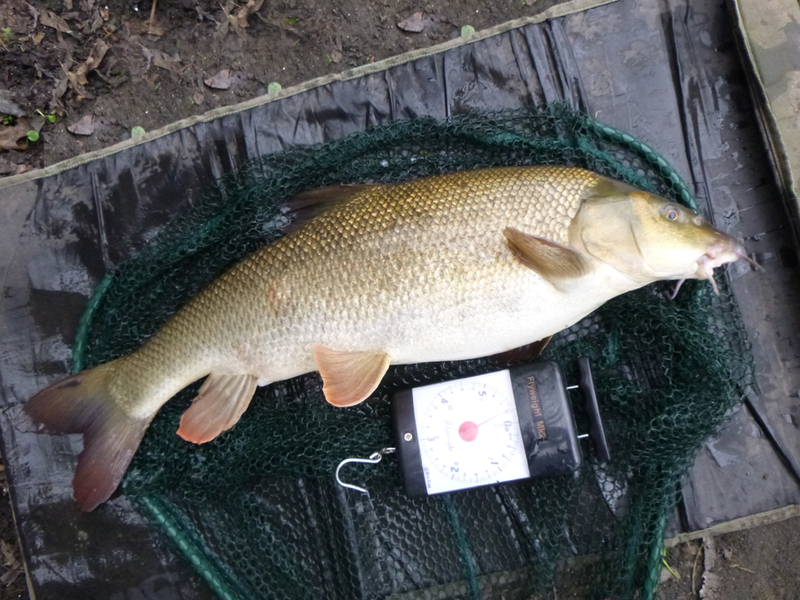 My best from the river for a few years and not the biggest in the shoal! My first test subject. Better but exposure still too high. 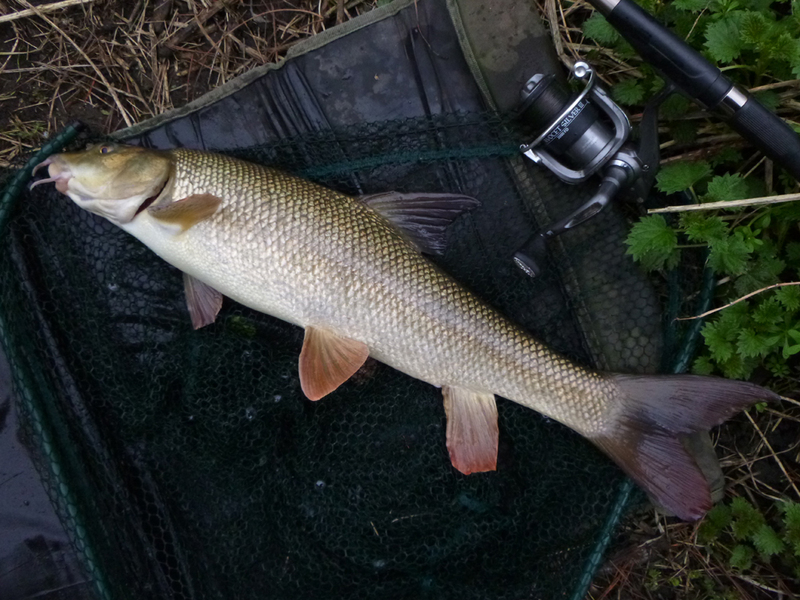 A bit of wandering about and I spotted a couple of barbel grubbing up the bottom, both looked about 5 or 6 pound. Test subject number two? One nailed the bait straight away and after a cracking fight went 7lb 10oz - they are really piling on the weight - I wondered how big the monster I spotted was? Exposure set to -1 to show the details in the scales, I'll keep tweaking it but this looks like a pretty good daytime photo. Greta stuff. Enjoy the blog. More power to your elbow. Cheers David. Enjoy writing it!